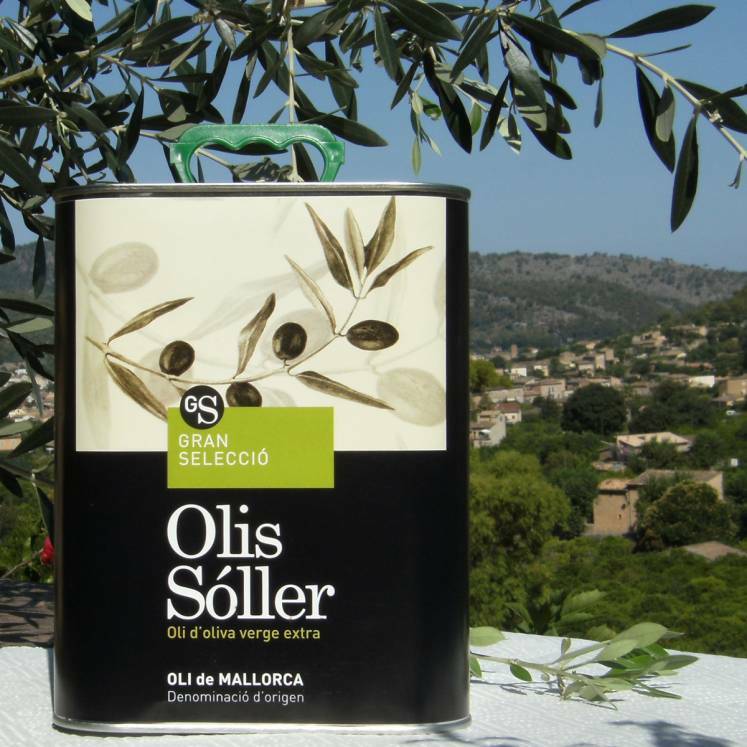 "Gran Selecció" is a freshly pressed, aromatic olive oil of the highest quality and has a fruity and slightly nutty flavour. It is packed in a 3 l canister ideal for large- scale consumers. The tin can be stored conveniently and is hermetically sealed, insuring no light penetration.